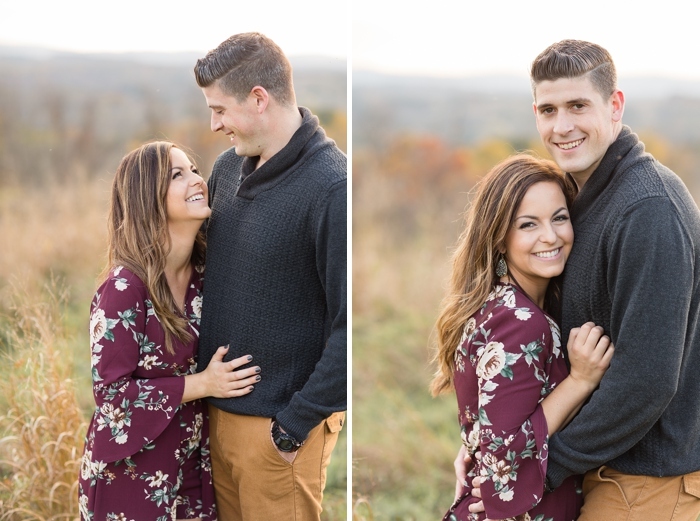 When Christian proposed, he took Lauren to the Cork and Cap for lunch. They took a walk down memory lane, reminiscing about the night they met (which involved friends hanging out at Cork and Cap.) 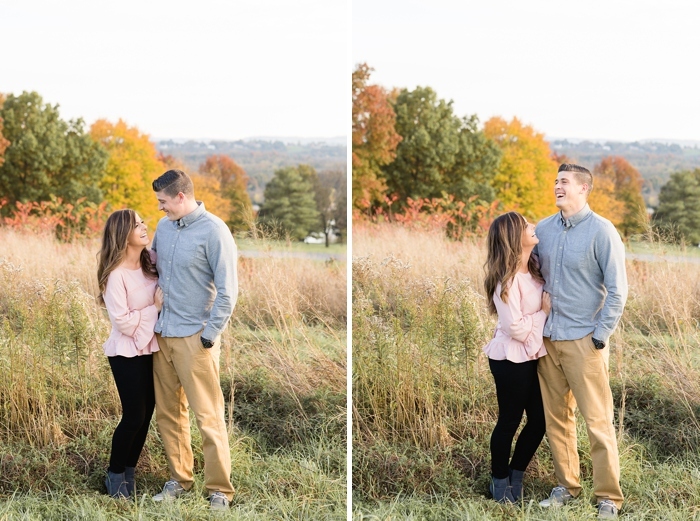 He popped the question, and then they celebrated with their families afterwards. 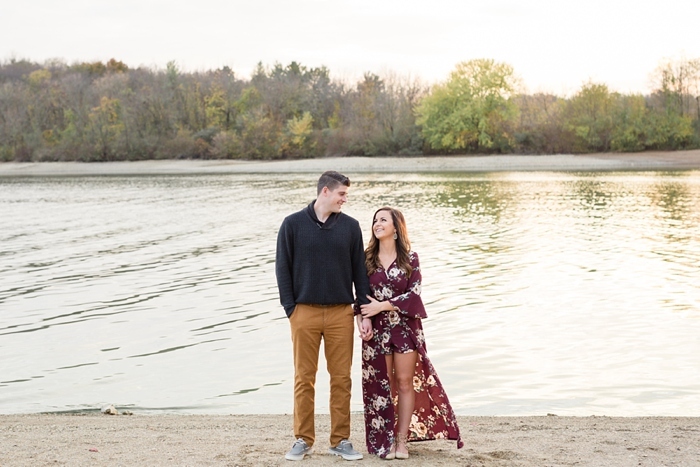 Their Autumn engagement shoot was so dreamy. 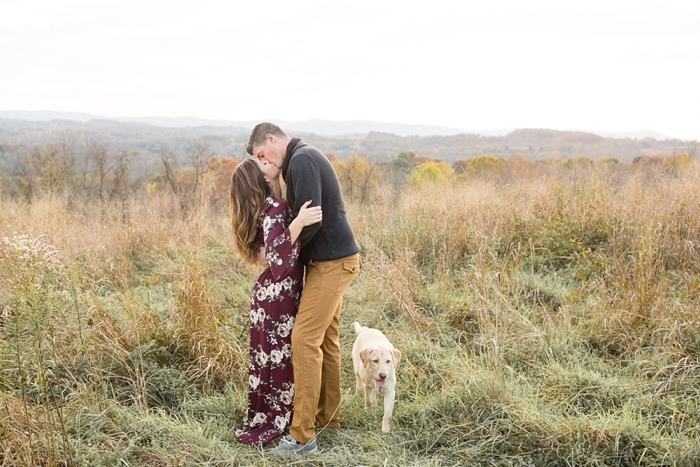 Blue Marsh Lake fits them as a couple, since they love adventuring outside especially when it involves Bella, their labrador retriever. I’m often asked what I love most about wedding photography. Hands-down it’s the relationships I’ve formed over the years. And not JUST with the bride and groom. Hanging out with the bridesmaids on a wedding morning is always a highlight, and that’s how I met Lauren in 2014! 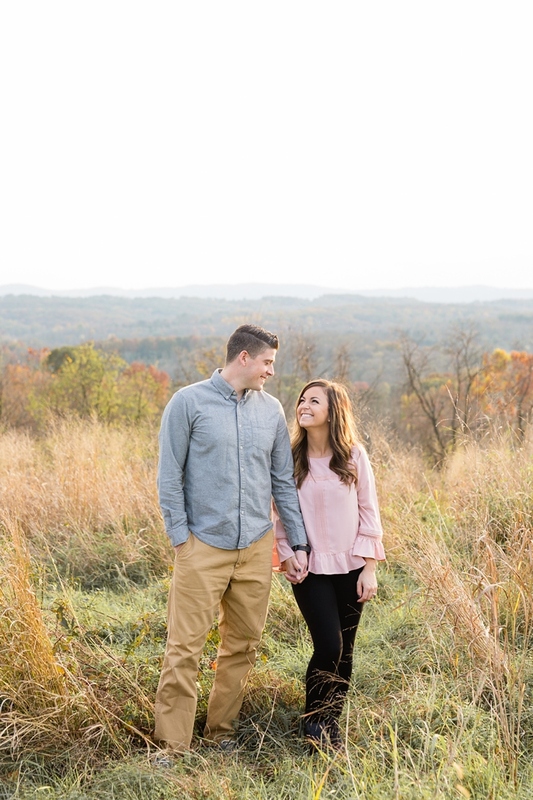 I’m beyond excited to capture their big day.